Cheerful yellow became the main shade of this summer. 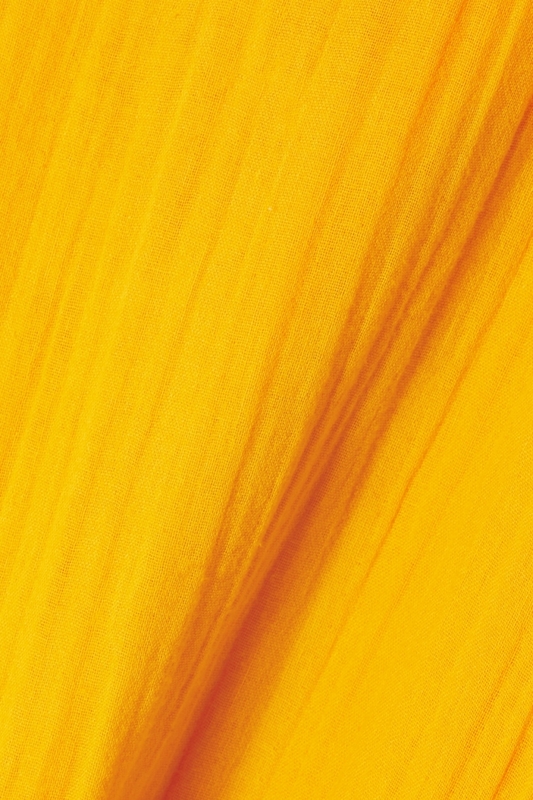 By choosing sunny yellow, designers are encouraged to tune in to the positive and see the world only in bright colors. 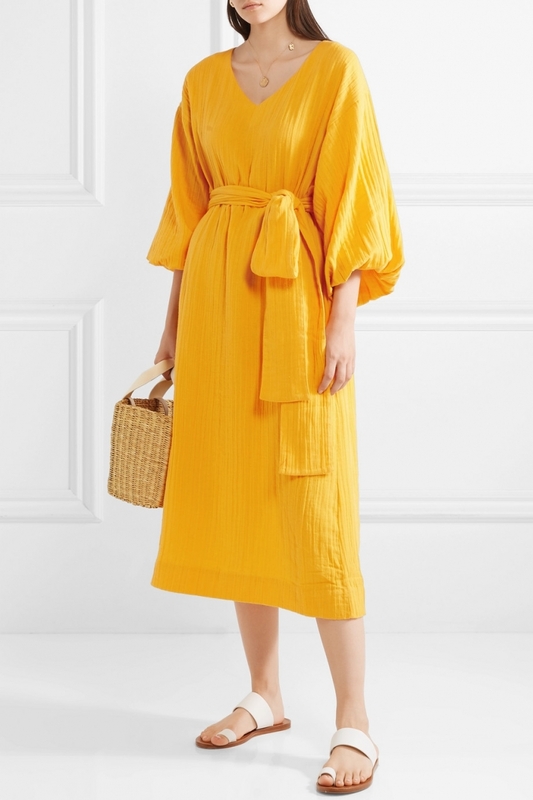 No wonder that this shade in summer is everywhere – from dresses and trouser suits to bags and shoes. Even sports shoes are experiencing a solar transformation. In a word, you can not do without him this season! Inspired by canary, lemon and a touch of juicy citrus, choose Phoebe Vickers. 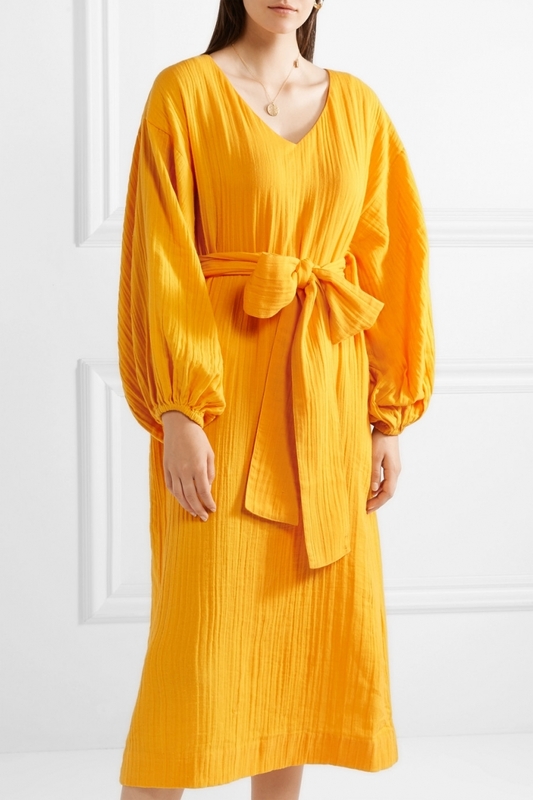 Dress up from head to foot in yellow is not solved by everyone, so we suggest combining it with all shades of brown, as well as basic black and white. And if you do decide to take risks, remember that the risk will be justified.